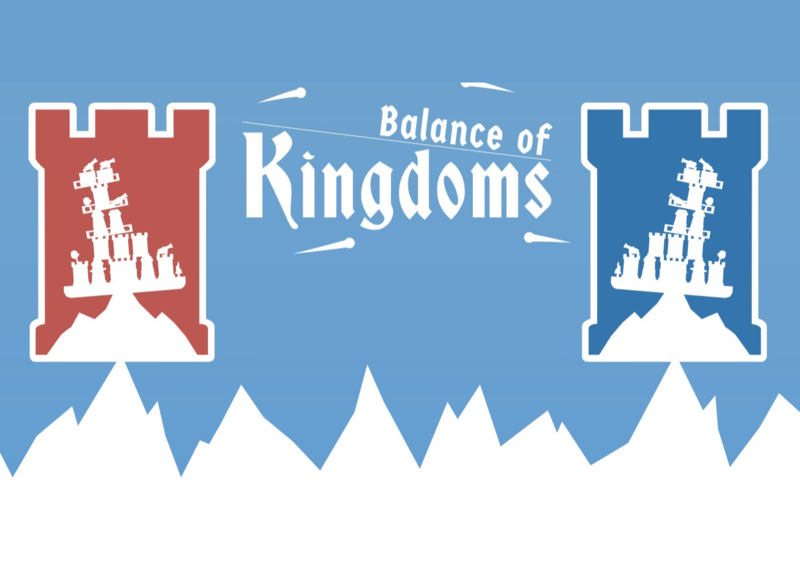 Balance of Kingdoms is a competitive multiplayer strategy game with a twist! You must build and balance your kingdom on top of a mountain while attempting to defeat your opponent! Hello! We're WoksOn Studios from Hastings, UK. Back in 2016 we started making a game called Tippy Towns which was just a castle building puzzle game on a balancing beam. 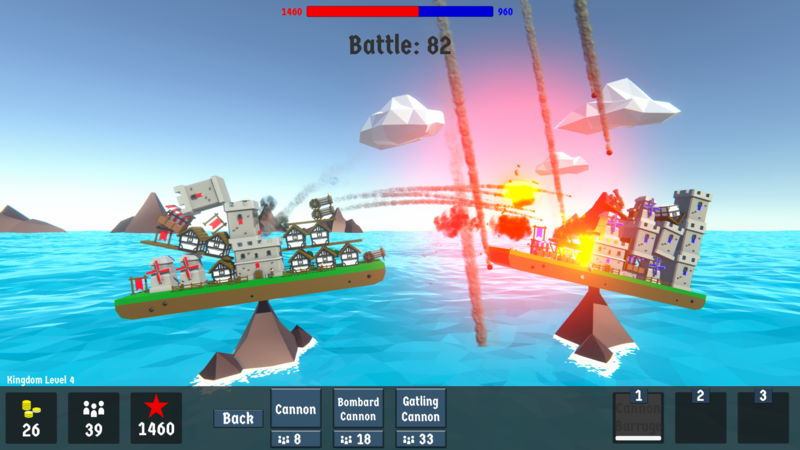 We added a mini-game to Tippy Towns called "Battle Mode" where you would have to build your castle while trying to unbalance an opponent's castle - this mini-game turned out to be even more popular than the main game so we decided to expand on the idea and start a brand new game with this as the main focus. What is Balance of Kingdoms? 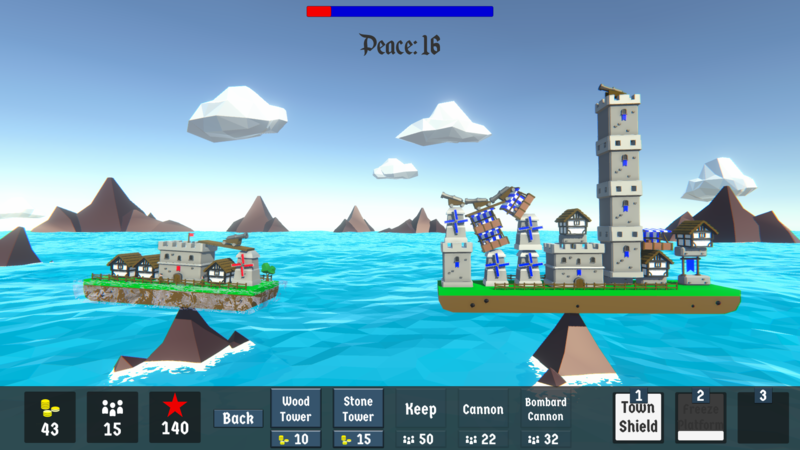 Balance of Kingdoms mixes Real Time Strategy with Physics Puzzles and focuses on fast paced real time 1v1 battles. Select a Hero and put your building, balancing and battling skills to the test! Each Hero has their own unique skills, perks and weapons!Test your building and Kingdom management capability in Singleplayer build challenges and survival mode or challenge a friend to a local-multiplayer battle! 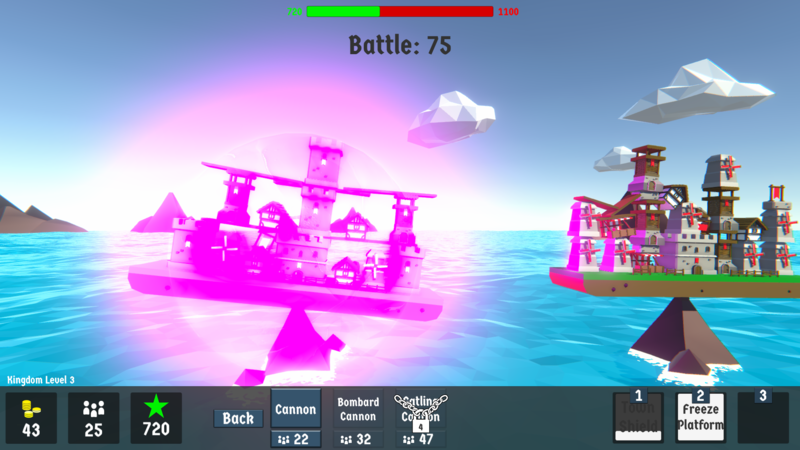 Please note this is only a prototype and is only to show off singleplayer game mode ideas. This prototype does not resemble the quality of the early access or full release of Balance of Kingdoms. Early Access Update! - Survival Mode and Multiplayer! We're getting closer to our early access release! There are lots of exciting new things planned for Balance of Kingdoms! There's not long left to get Early Access to Balance of Kingdoms! 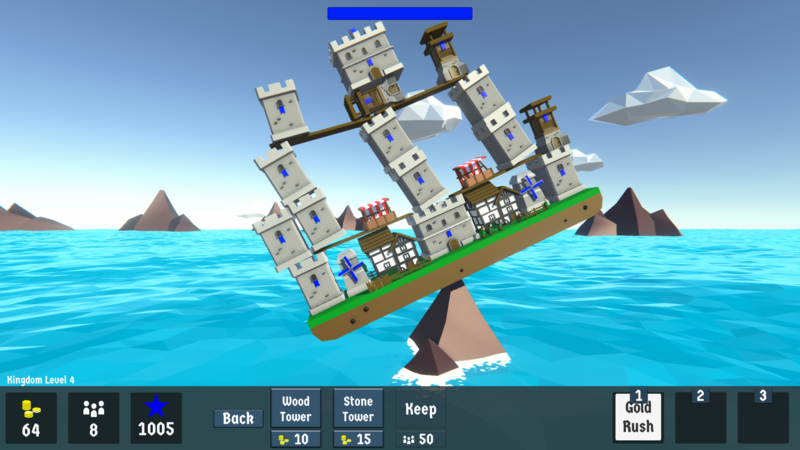 A prototype build for Balance of Kingdoms. Build, Balance and Battle.